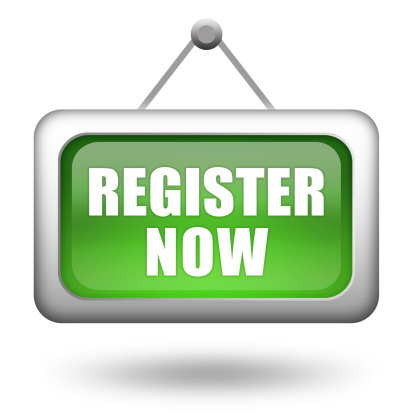 OUR LIST IS NOW OPENAND WE ARE ACCEPTING NEW REGISTRATIONS, PLEASE CHECK WITH RECEPTION FOR OUR REGISTERING AREA. We will accept babies of families already registered with the practice. When the list is re-opened and if you wish to register, you will be asked to fill in a registration form which includes a medical questionnaire. It can take a considerable time for us to receive your medical records and this provides us with a "snapshot" of you health and requirements. Alternatively, please print off a registration form, fill it out and bring it in with you on your first visit to the practice. You will also need a utility bill as proof of your address.